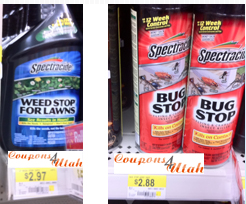 FREE Bug Stop & Weed Killer! We've got some great coupons today! Print out this $3/1 Spectracide coupon to score a few freebies at Walmart!